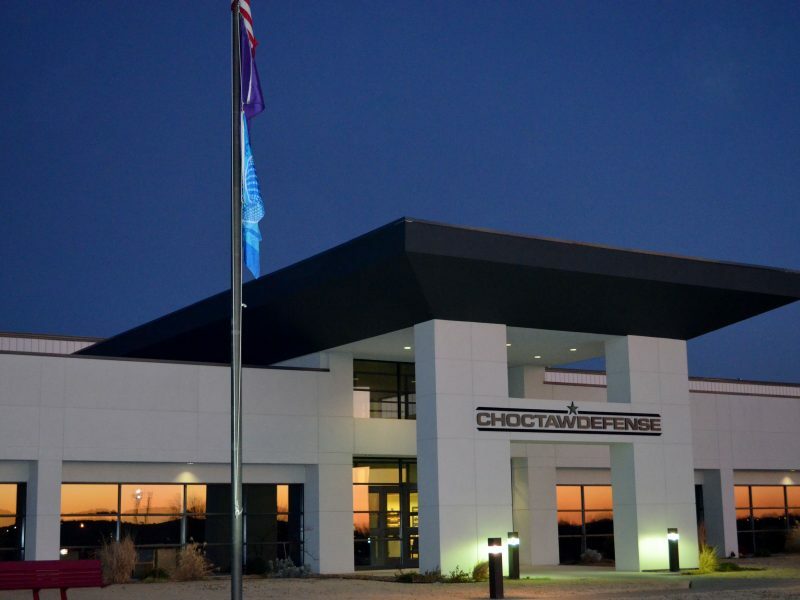 Choctaw Manufacturing Defense Contractors (Choctaw Defense) is a Native American defense manufacturer with a superior track record of proven success with military and prime contractor customers. We are centrally located in scenic southeastern Oklahoma with facilities in McAlester, Antlers, and Hugo. Our three facilities are ISO 9001:2015 Certified and encompass over 350,000 square feet of manufacturing space. Choctaw Defense is located within a HUBZone. Choctaw Defense Engineering Department has the skill set to support complete design-to-build programs from cradle to grave, provide Design-Build support, Technical Data Package (TDP) development, rapid prototyping, manufacturing process improvement auto CAD/CAM, and Reverse Engineering capabilities. Choctaw Defense has extensive experience with kitting everything from toolkits for the US Navy Aircraft to Battle Damage Assessment and Recovery Kits that includes select military vehicle repair components packed in a take-along bag.